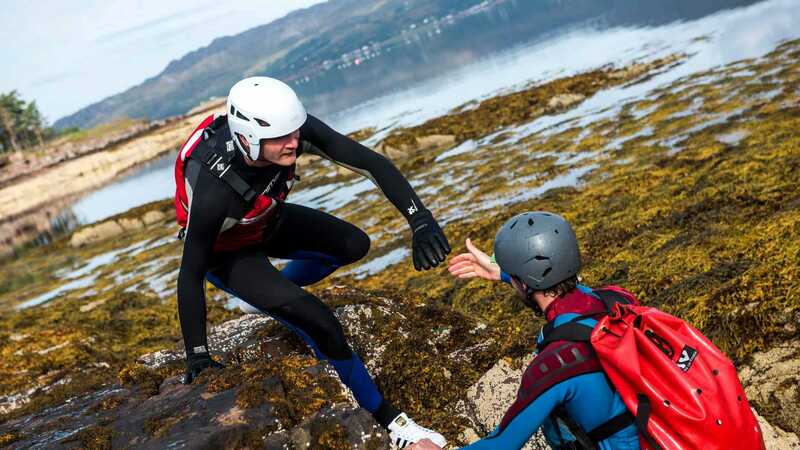 Take part in this exhilarating watersport guaranteed to challenge and excite. 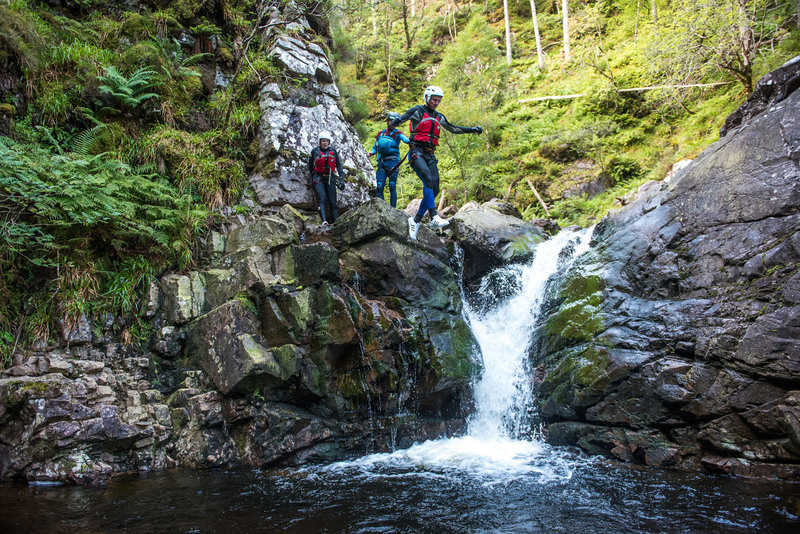 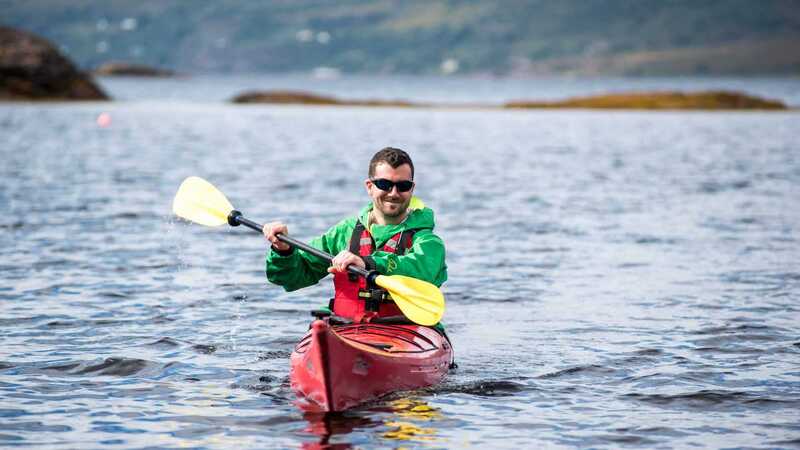 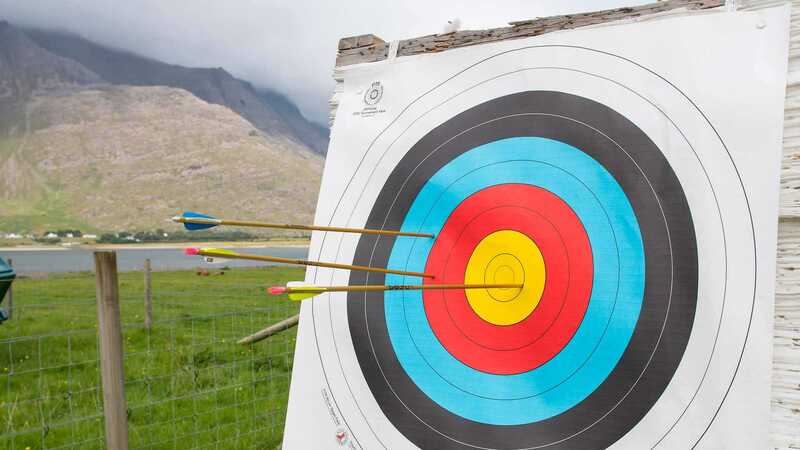 Outfitted with wet suits, helmets and buoyancy aids, navigate the Gorge of Beinn Damh with our experienced guides! 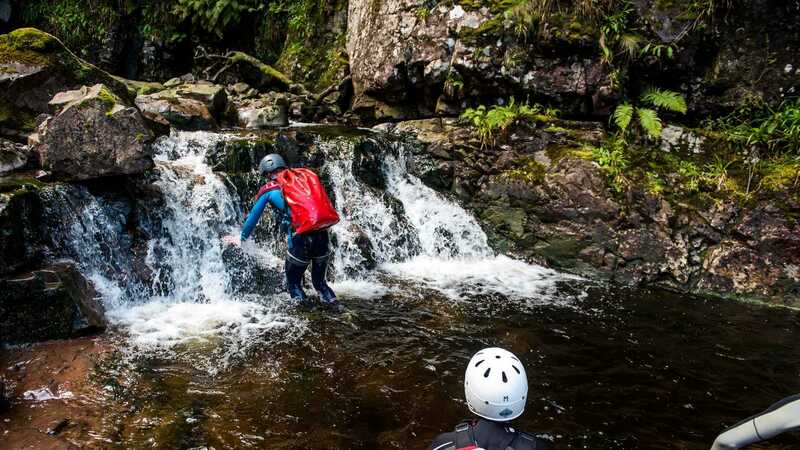 Climb, Swim and Jump up the rocky river flowing next to The Torridon, and experience a stunning waterfall with unmatched views!